In fact, it is said that ancient Greeks and Romans used rose petals to perfume their baths. Here's looking at the beauty benefits of this fragrant flower and how you can include rose water, rose oil and rose petals in your skin and hair care routine. Skin toner: Rose water is considered to be a natural toner for your skin. Once you return home from work, take a swab of cotton dipped in rose water and gently wipe your face in a circular motion. This will help get rid of the dirt as well as makeup. 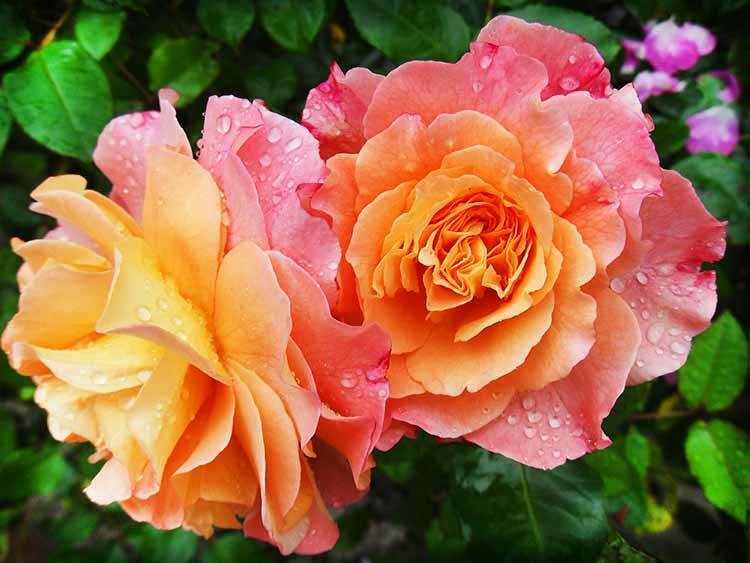 Soothes skin: The natural oils found in roses help retain moisture in the skin. This results in your skin feeling smooth and soft. The sugars in rose petals especially benefit those with sensitive skin. Acts as sunscreen: A rich source of vitamin C, rose petals act as an excellent sunblock. Make a lotion by mixing cucumber juice, glycerin and rose water and apply it on your skin before heading out in the sun. Mood lifting properties: In a bad mood or feel the stress? Known as a powerful mood enhancer, add rose petals to a warm bath will help you get rid of feelings of anxiety. Apart from being a detox for your body, it will also help you sleep better.